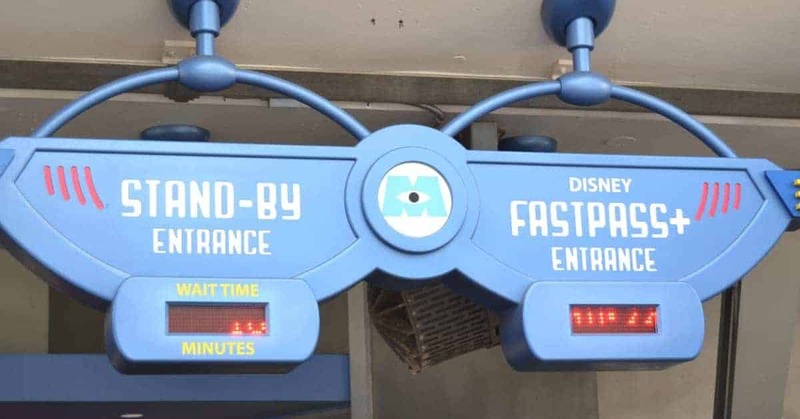 If you have never used the Disney FastPass system, it is a way for park guests to be able skip the line (so to speak) for some of Disney World’s more popular rides. Park guests can choose up to three Disney World Fastpass rides per park per day in advance of their trip. Simply use the My Disney Experience online system to reserve the Disney FastPasses as soon as 30 days before your vacation. In order to get the biggest bang for your buck, you will want to be familiar with the Disney World FastPass rides & attractions at all four parks so you know which ones to prioritize. Note that Epcot has limits on the rides & attractions you can use Disney FastPasses for. Note that Hollywood Studios has limits on the rides & attractions you can use Disney FastPasses for. Be sure to save this list of Disney World FastPass Rides & Attractions to your device so you can access it when it comes time to plan your next Fast Pass selections! We used the Magic Bands last Sept. and were able to get Fast Pass+ reservations for both Toy Story Mania and Fantasmic in the same day. Also I am being told now that you can get a Fast Pass+ reservation for Be Our Guest Restaurant for lunch so you don’t have to wait in line. While we were there last year the line for lunch was over an hour long and outside in the heat. We ate at Be Our Guest for lunch and it was a wonderful experience. I would totally recommend lunch if you can’t get in for dinner. Can you make 3 fast pass reservations for each day at Disney, or only one day? For instance if we are going four days, a different park each day, can we make 3 reservations for each park, just a different day? No, you can only make 3 reservations per day. Once those three have been used, you can then add an additional FastPass one at a time there after. So if we go to Magic Kingdom one day, we can reserve 3 passes ahead, then if we go to Epcot the next day, we can make 3 for there too? Yes, that is correct. You can make 3 FastPass reservations EACH DAY. After you use those first three, you can add additional FastPasses one at a time.